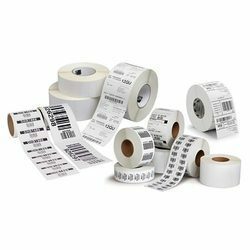 Leading Wholesale Trader of barcode printer ribbon and barcode printer labels from Pune. 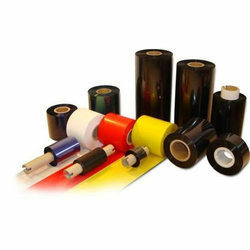 We are leading supplier of Barcode Printer Ribbon. We are leading supplier of Barcode Printer Labels. Looking for Barcode Printer Consumable ?